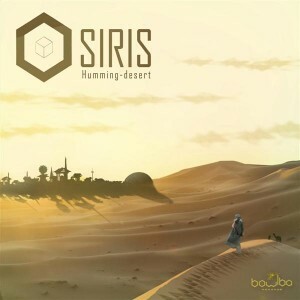 Vinny Xavier along with Bowlba Records bring us the latest Osiris release, a finely-crafted atmospheric techno and progressive release. Building on previous experiments with deep minimal techno rhythms, Osiris delves into tech house and dub techno influences to provide you with a journey into the Humming Desert. MP3 Download | FLAC Download | WAV Download · Download count: 6,508. These tracks are cool man! This is the stuff i want to hear! Thanks! THANK YOU HEAPS FOR THE SUPPORT LADS! MEANS HEAPS!